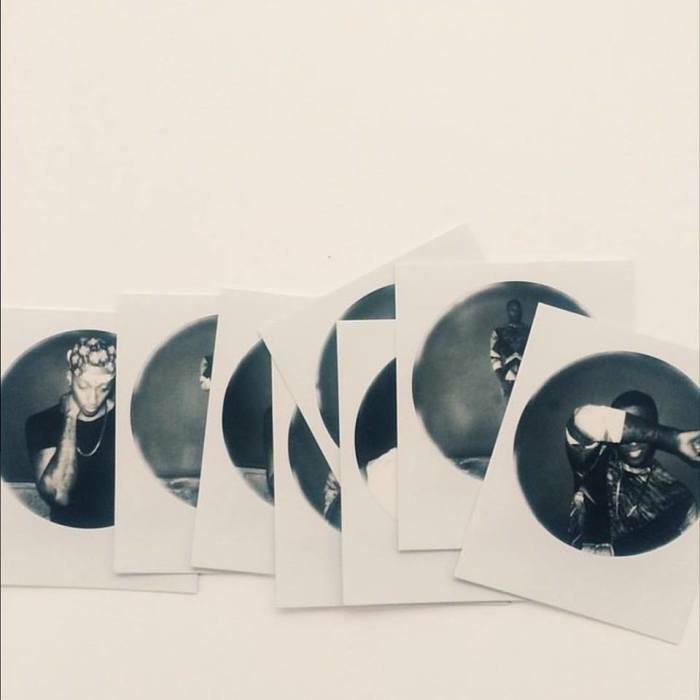 In a tease for fans, rap artist Lecrae recently leaked an image that features what appears to be a compilation of personal photos that will likely be included in his upcoming book Unashamed, which releases in 2016. The rapper took to Facebook on Wednesday and posted the image with the caption "'Unashamed' Book coming soon." Unashamed is Lecrae's first book and will divulge details of his childhood, including bouts with depression and a suicide attempt in his younger years. "I am writing Unashamed for all those who don't know who they are, who feel confined by the labels given to them," said Lecrae in a statement shared with The Christian Post in May. "As an artist my ambition is to make honest music, and I feel the same way about writing this book," added the rapper. "I want to be honest about where I've come from and what I've learned along the way. I want to influence culture, to help catalyze and inspire, and help other people find understanding. If they find some inspiration and some clarity for their own lives, as they follow my journey, then I have succeeded." The book will be released by B&H publishers and Lecrae will embark on a multi-city media and promotional tour next year. Lecrae's statement also said the book will precede the release of his next album. Lecrae is ending 2015 with a bang after winning Artist of the Year at the GMA Dove Awards. He also won for Rap/Hip-Hop Album of the Year and Rap/Hip-Hop Song of the Year. The rapper wasn't able to attend the ceremony due to tour commitments, but issued a statement to CP last week regarding the accolades. "It's extremely humbling," said Lecrae. "I make music to impact and inspire. I'm grateful to have a team around me that believes in the vision and contributes their talent to bring it all to fruition." Lecrae's banner year also included his latest album Anomaly rising to the No.1 spot on Billboard's Top 200. In February, the artist took home a Grammy for Best Contemporary Christian Song/Performance for his track "Messengers." Lecrae's Dove Award Win 'Unfair to Actual Christian Rappers'?